The band formed in 1992 as a solo project of Mark (guitars, vocals, programming). Even the first release, which was the 7" Unholy, advanced to a selling hit, thanks to the track 'Fallen Angel', which became a dance-floor classic. After the success of the limited 7" Janusz (guitars, vocals) and Silke (vocals, bass) joined the band to record the first album Malleus Maleficarum (1993). The album contained also the 2nd single hit, Sacrificium. 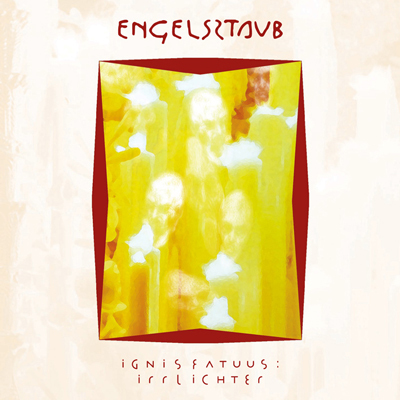 The year 1994 brought the fans Ignis Fatuus: Irrlichter as the second successful strike, with the song 'Victim Of Love' on steady rotation everywhere. 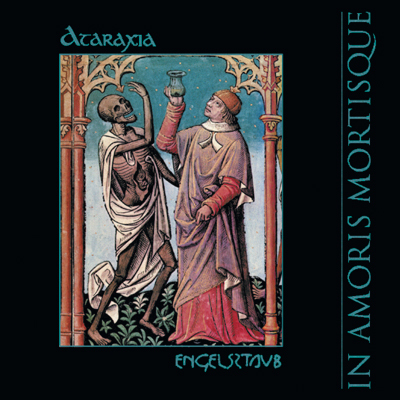 1995 was the year where another vinyl release was realised: In Amoris Mortisque, a limited split 10" with Italian labelmates ATARAXIA, in clear and blue translucent vinyl. The cover was a unique piece of art with black foil printing, a sticker and a postcard of each band was part of it. 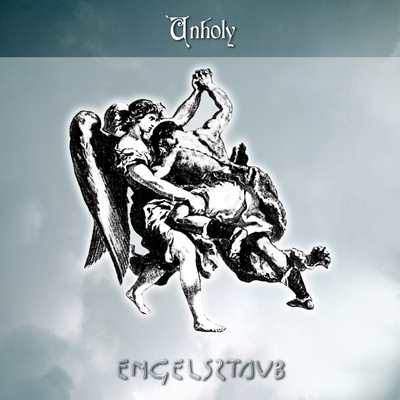 Due to the demand of the original songs of Unholy, an expanded version was released on CD back in 1997. The EP highlighted a collaboration with Jeff Diehm on vocals and Peter J. Gorritz on guitar, both members of the beloved band The Last Dance. 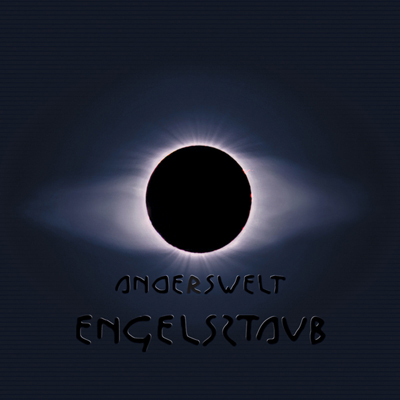 Now it should take the band til 1999 to have another album release, which was anderswelt. It was meant to outstrip the other albums in any way. The song favourite by DJs was 'Faerieland'. 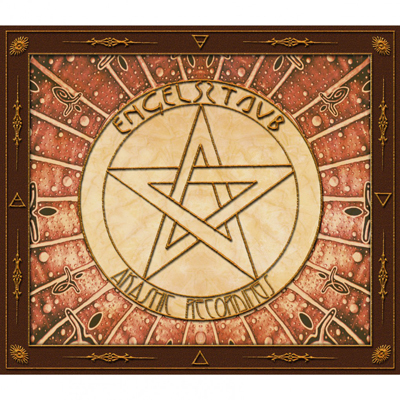 Akashic Recordings in 2002 was a compilation of rare material that not have been featured on a band's own release but it also contained 2 new tracks. 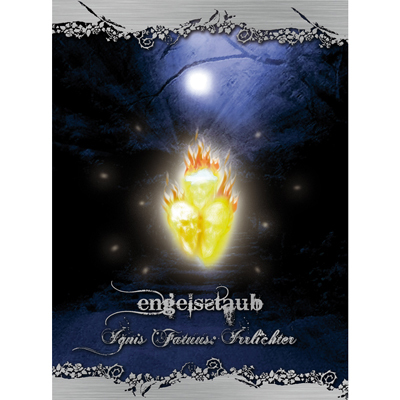 The end of the year 2009 saw the re-release of their 2nd album Ignis Fatuus: Irrlichter, not a simple re-release but all songs were completely re-edited. A bonus track was added as well. 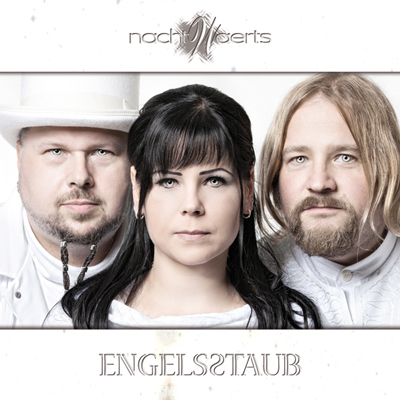 Finally, 2011 hailed the comeback of the 3 artists with their new album nachtwaerts, which was already extoled by the press before its initial release on September 2nd. 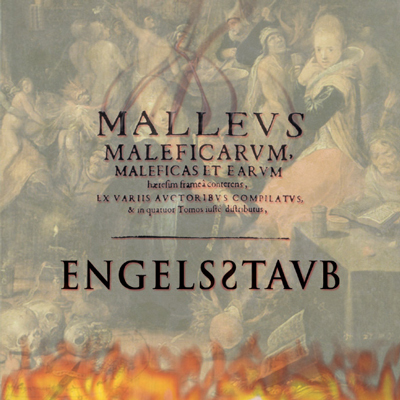 In honour of its 20th anniversary, a special 2LP Vinyl of Malleus Maleficarum was released in 2013. 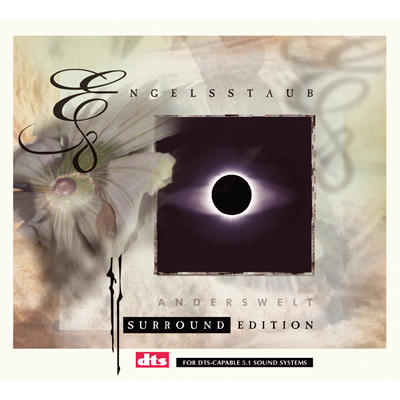 The album was completely remastered for a vinyl release and two extra tracks were added. 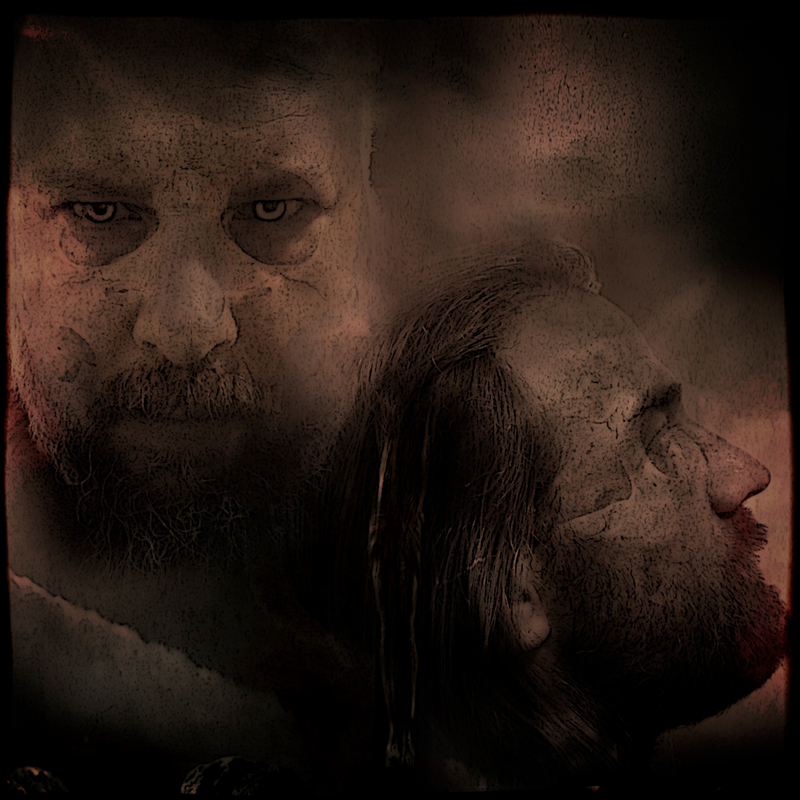 In 2014, now as a duo, Mark and Janusz started to work on a special soundtrack project The 4 Horsemen Of The Apocalypse, which was released as a CD-EP/Digipak in May 2015. 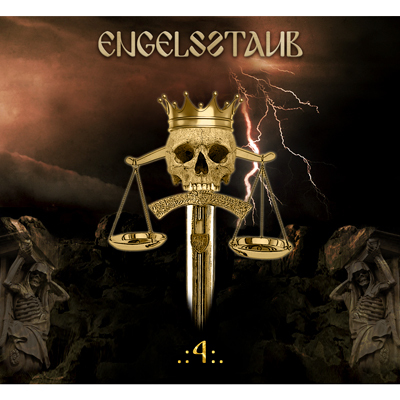 © ENGELSSTAUB 2018. All rights reserved.